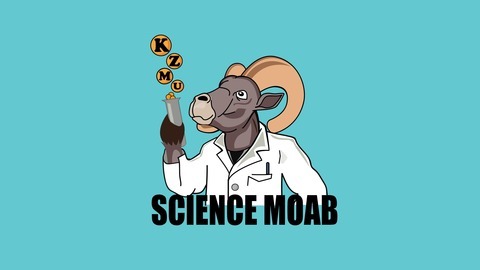 A show exploring the science and learning about the scientists of the Colorado Plateau from KZMU Moab's Community Radio Station. The understanding of snow...the various ways it falls from the sky and how it is transformed on the ground is critical to being safe in the backcountry. We talk with Mark Staples who is the director of the Forest Service Utah Avalanche Center. 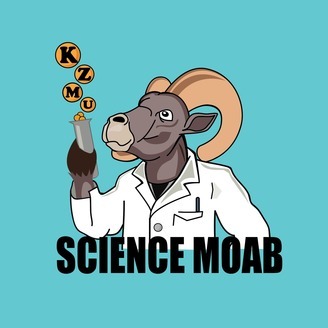 Mark graduated from the Montana State University Snow Science Program and here in Utah he and his team predict snow conditions for avalanche reports. Here with Mark we discuss the different forms snow can take when falling from the sky and the various ways that snow transforms once it is on the ground. This information is critical for understanding the snow stability and avalanche danger both in the La Sals and elsewhere around Utah and the West.